In need of a good beach read this summer? 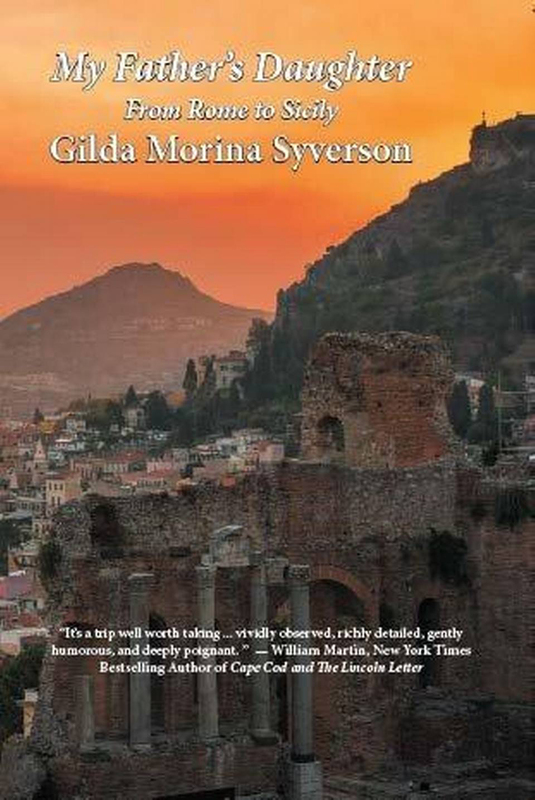 Check out Gilda Morina Syverson’s travel memoir, reviewed by NIAF in our Ambassador magazine. …“You’re in charge of the language,” I said, unsure what his response would be. Dad’s mood could change in a second, and we have been known to come head-to-head over the simplest comments. The Italian language is so natural to my father, though, that it seemed like a reasonable undertaking and a fair request. At age 50, Gilda Morina Syverson knows it is time to transform her relationship with her father by casting off her role as argumentative child and by healing the rifts that divide them. “My Father’s Daughter” tells the story of that inner transformation that slowly unfolds with discoveries about ancestry, family, culture, and connection to Italy. From Rome to her father’s hometown of Gualtieri Sicaminò, then her mother’s hometown of Linguaglossa, Syverson uncovers clues to her parents’ past, placing her own Italian American childhood in Syracuse, N.Y., in greater context. 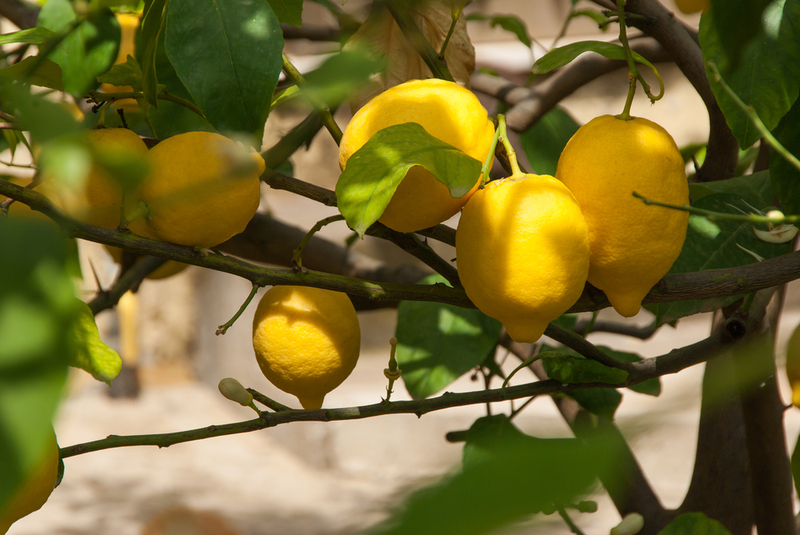 A garden full of lemon and orange trees; a shed where her father stole chicken eggs, sold them, and gambled away the money; the “passion and bewilderment” felt sensing her grandparents’ presence at a mass in San Nicola di Bari church in Gualtieri, and other moments reveal to Syverson that her pilgrimage home is not only a journey to the old country but also to the new world of her adult self. A Novello Literary Award Book finalist, “My Father’s Daughter” is a mosaic of travel memoir, identity writing and family stories. Syverson’s stories will resonate with millions of Italian American Baby Boomers who grew up influenced by Italy in their most intimate family relationships. This review appeared in the Fall 2015 issue of NIAF’s Ambassador Magazine. Image | This entry was posted in Blog, Culture, History, Italian, Italian American, Italy, NIAF, Travel, Uncategorized and tagged Family, Father, Fathers, Heritage, Italian, Italian American, Italian Heritage, Italian Language, Memoir, New York, NY, Syracuse, Travel. Bookmark the permalink.